NNITs Cyber Defense Center is ready 24/7 to assist you. Sophisticated cybersecurity threats and targeted attacks have fundamentally changed the way we prioritize and invest in protecting our businesses. 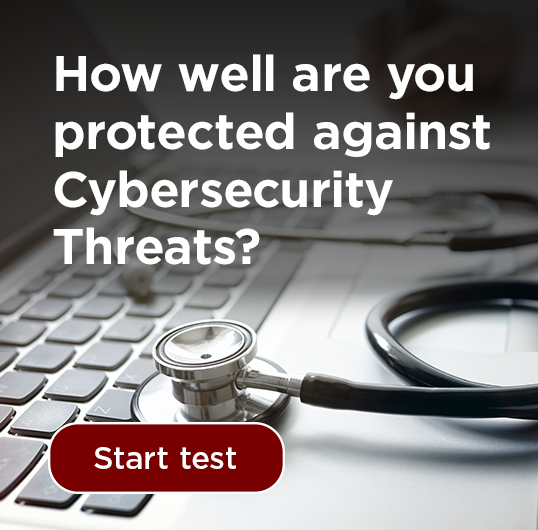 Preventing attacks is still the primary strategy for securing your business, but as breaches become inevitable, so does the need for fast and effective breach detection and response. With attack sophistication comes detection complexity. Breach detection and response are high-complexity tasks, requiring skilled and experienced security professionals, which are both hard to come by and expensive to keep on 24/7 rotation. Extend your existing protection with true enterprise class detection and response capabilities with NNIT Cyber Defense Center – one of only a few non-state owned certified CERT teams. With NNIT's 4-phase model, we are able to help you before, during and after an attack. Understand your risk environment to predict where attackers are likely to hit. Prevent incidents by minimizing your attack surface. Know your normal to detect and monitor unusual activities. Respond rapidly to isolate, minimize damage, investigate and improve. Lately, media coverage has been influenced by the cyber attacks that have affected a number of global businesses around the world. But how are the attacks carried out, how do we protect our businesses against them, and what can we expect from the future? Watch this webinar and learn more. Would like to know more? Contact Christian Dinesen at cid@nnit.com.